This is beautiful, and so wistfully written, and so expressively true. Keep writing. I came across this quote by Elie Wiesel, hope it will encourage you to write more and more. : Write only if you cannot live without writing. Write only what you alone can write. Thank you so much, especially for the quote by Elie Wiesel. 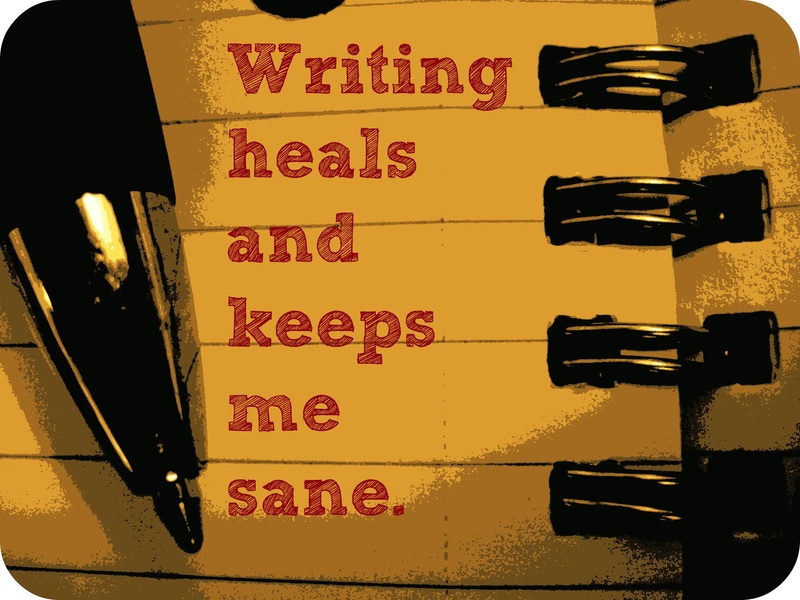 I know that I get so much from writing.